The summer may not yet have arrived but thoughts in the Staffordshire city of Lichfield are already turning to an end-of-season music extravaganza that is certain to have people flocking to one of its main attractions. The Lichfield Proms will be taking centre stage in the city's Beacon Park on Saturday 1st September, when thousands of local music lovers are expected to gather for a spectacular evening of free entertainment for the whole family. And to help Lichfield District Council ensure a rousing event, the local authority is urging local businesses to come forward to help raise the money needed to stage the end-of-summer concert. 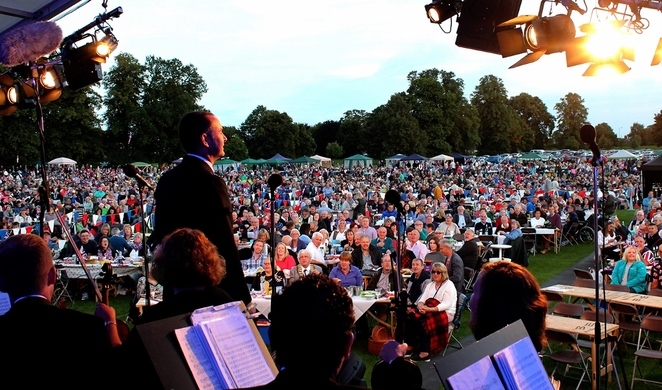 This year's event will be the 20th Lichfield Proms in Beacon Park. 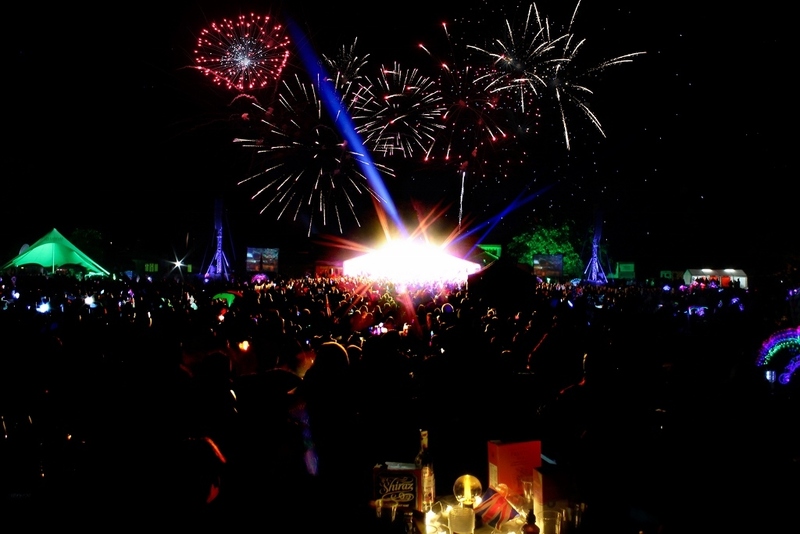 Set to feature The British Police Symphony Orchestra and the City of Lichfield Concert Band, along with classically trained singers and a fireworks finale, it is the perfect event to end the summer in style and send the children back to school after their long break. 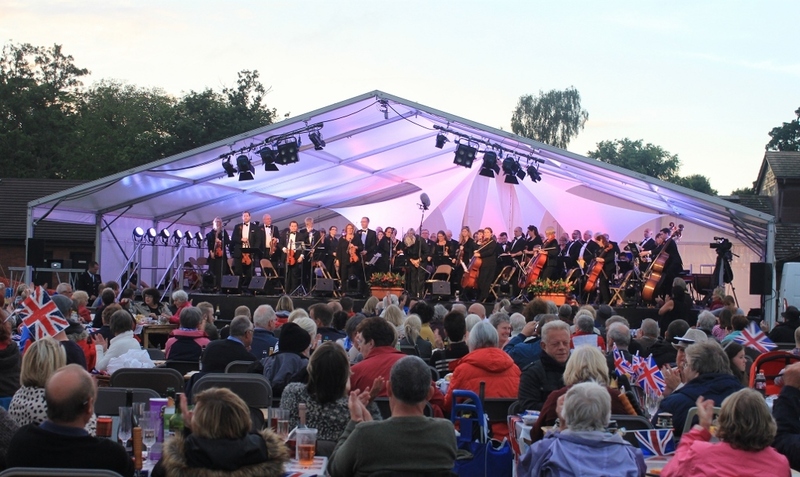 Councillor Iain Eadie, Lichfield District Council's Cabinet Member for Leisure, said: "Lichfield Proms is such a wonderful evening that's enjoyed by thousands. This year is set to be extra special as we're celebrating 20 years of this fantastic event. But we could not stage it without the generous support of local companies and organisations. Sponsoring Lichfield Proms is an excellent way to give something back to the local community, and we're hoping plenty of businesses will get in touch with us to find out more." Lichfield Proms in Beacon Park takes place on Saturday 1 September 2018, with children's activities starting from 5.30pm, including a fairground ride and inflatable slide. People can also take advantage of the catering and entertainment section to the left of the stage for a variety of food and drink stalls. They include the Proms Shop where people can stock up on patriotic hats and flags, as well as buy a programme for just £1. The musical entertainment gets underway with The City of Lichfield Concert Band who are due to perform popular classics from 6.30pm. The British Police Symphony Orchestra will then lead the main concert from 7.30pm, playing popular classical music and show tunes. They will be joined on stage by classically trained singers. The event will be brought to a close with fireworks to the sounds of Land of Hope and Glory around 9.45pm. Although the event is free, donations are very welcome. There is also the opportunity to reserve prime seating at tables in front of the stage. Prime seating costs £15 per seat and needs to be booked in multiples of four or six. For more information and to book a table call 01543 308867. More about Lichfield Proms in Beacon Park can be found by visiting www.lichfielddc.gov.uk/lichfieldproms. At the same time, anyone interested in sponsoring Lichfield Proms is asked to email proms@lichfielddc.gov.uk or call 01543 308866. Sponsors can benefit from their logos appearing on posters, leaflets, and the programme, as well as a listing on the Lichfield Proms website.